I am humbled by the personal support so many have given me during this campaign. I am grateful and proud of these endorsements. You can view all of my endorsements on my offical website. 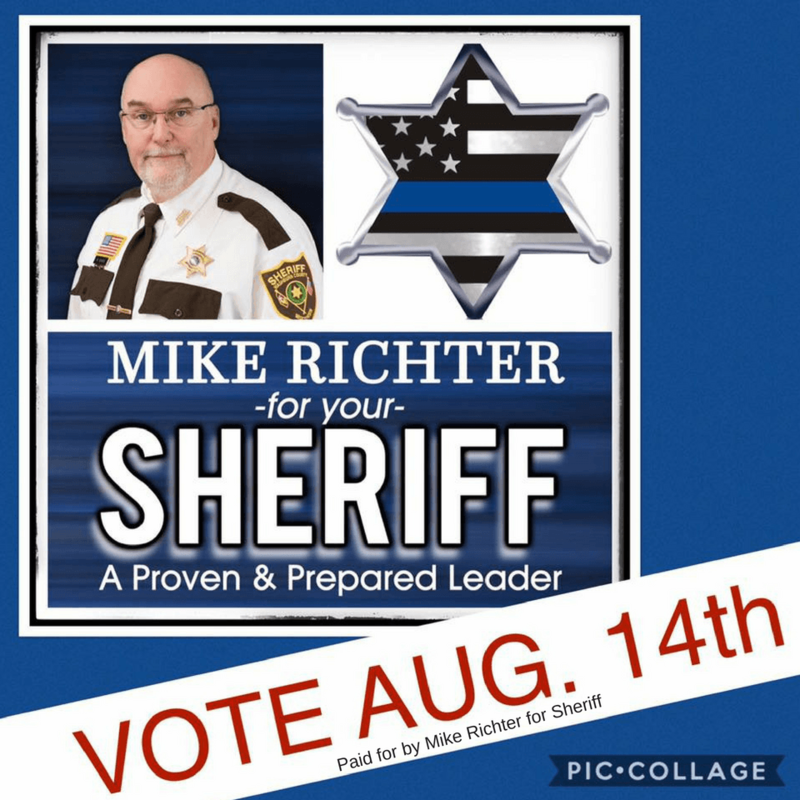 If you would like to offer your endorsement, please messge me on my official Facebook page or email me at richterforsheriff@gmail.com. 8 Area Sheriff’s and many Community Leaders Support Mike! See full endorsements at RichterforSheriff.com/endorsements. All Endorsements are Personal Endorsements, and not those of the office or position held.